The mercury is rapidly rising all over the country and it's time to find new ways to keep cool. 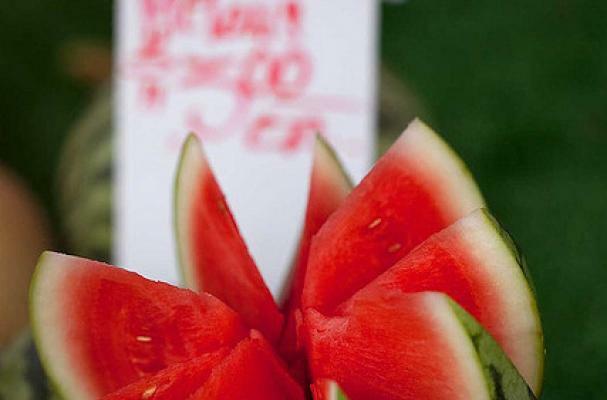 Watermelon is one of the most hydrating fruits, because it's full of water and electrolytes. Sure, you can simply cut one open and eat it, but there are so many more ways to use this versatile melon. It doesn't get much more simple than this, toss everything into a blender and voila a cooling soup with a kick. A perfect balance of savory and sweet. A fruit fiesta paired with fresh basil and feta cheese. Jicama and honeydew make this an ideal cooling salsa. A most refreshing frozen margarita; no sweeteners necessary.